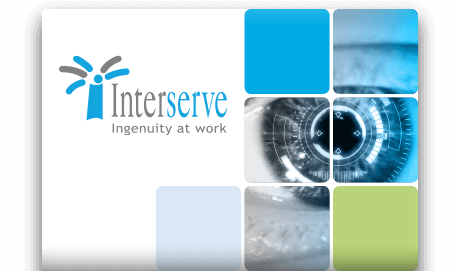 In a very good way, Interserve’s sheer diversity makes them our most challenging client. 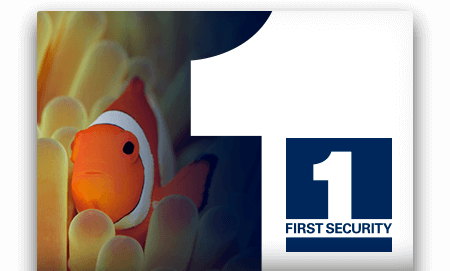 The FTSE 250 support services and construction group is constantly growing and changing. From engagement with a massive workforce through a smart intranet and e-learning, to a ground breaking sustainability programme and multiple brand launches, we work in partnership to bring ‘ingenuity at work’ to life. 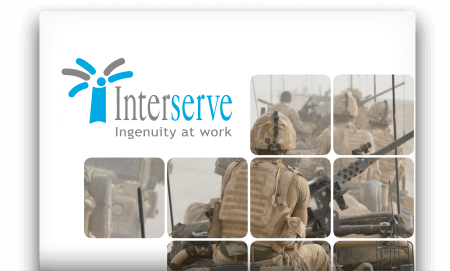 What Do interserve Think Of Us?